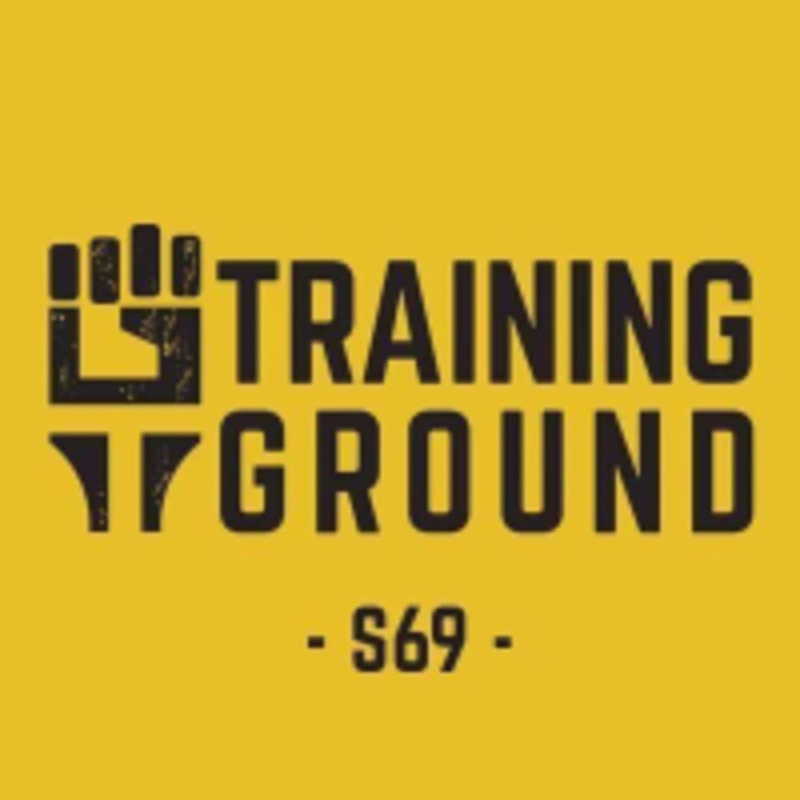 Start taking classes at Training Ground and other studios! Training Ground is one of Thailand’s biggest Health and Fitness Communities. With a membership numbering in the hundreds and over 1700 sqm of gym space fully equipped with professional equipment, we take pride in pushing the boundaries and stereotypes about what fitness “should” look like in Thailand. Wear comfortable clothes to work out in and athletic shoes. A waterbottle and towel are recommended. CrossFit Training Ground is easy to access. Our Sukhumvit 69 is located 100m from Phra Khanong BTS. Great workout! This was my first cardio class at Training Ground and I really enjoyed the class with a small group and relaxed and friendly coach (there were just 3 girls and me in the class with Coach Josh) Some of the group were super fit and strong but I didn’t feel left behind as a beginner. It was motivating to try and keep up with them on the rowers and bikes (they left me for dust on the shuttle runs!) 5 stars from me for positive and supportive atmosphere 5 stars for good workout Only 1 star for my burning legs the next day - can’t wait to join the next class though ???? Amazing facility, very friendly coaches. Must try! Cool space, great equipments and facilities.